Carla Jenkins is a phenomenal expert specializing in positive change management. She helps people capitalize upon all opportunities that positive change brings. 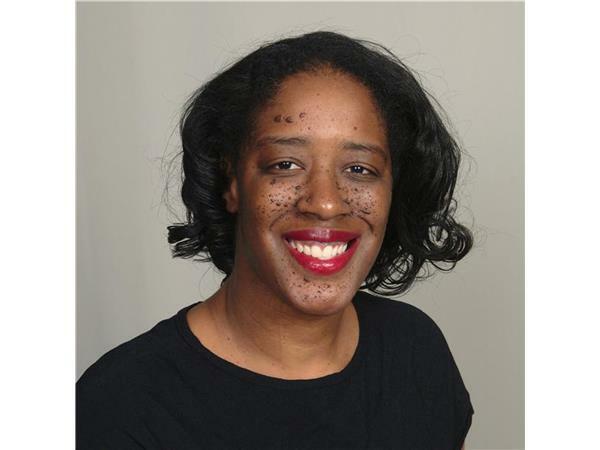 Jenkins has received her BA in International Economics from Hiram College and her MBA from Cleveland State University. In addition, she also possesses 10 years’ experience in corporate America, a LinkedIn Pulse contributor and is certified project management professional. Having earned 4 promotions in 9 years, Jenkins has experienced and handled positive change management head on. ‘Many people only talk about change in the negative but change can be positive. No one talks about positive change so I have had to learn how to manage this change through trial and error. This is why I have created http://positivitychange.com/ to help people.